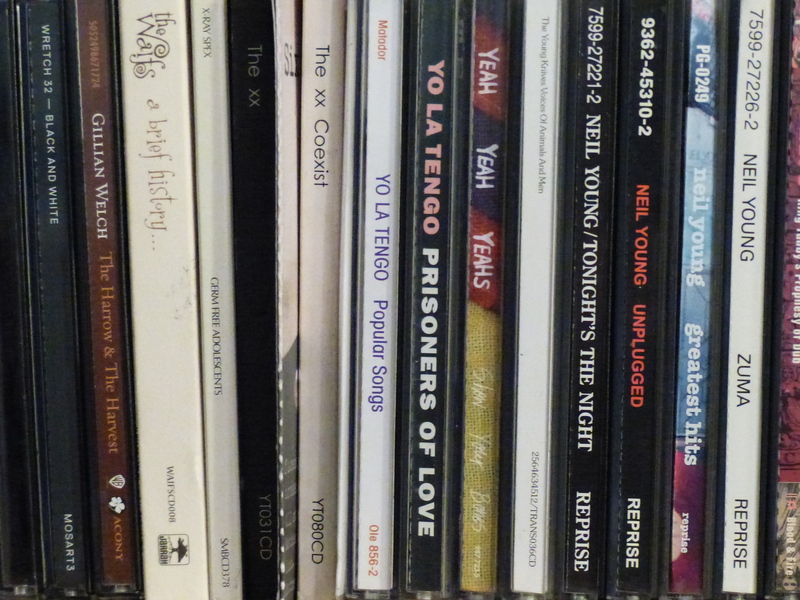 Compact Discs. You can eat your dinner off them. They never get scratched. Ughuh! Wrong. Such were the claims in about 1986 when CD’s were first about in the UK. 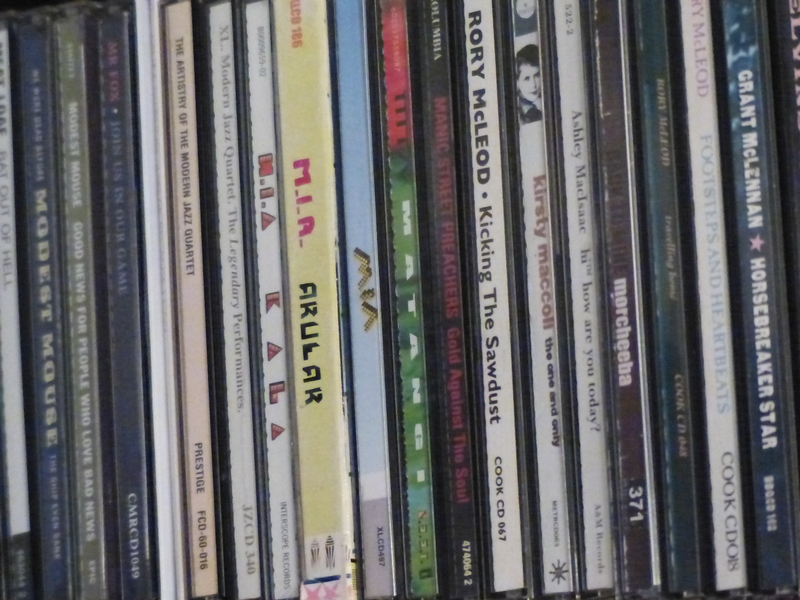 I only really started with CD’s quite late in 1992 when I could no longer get records. I always found the format less appealing because of the size of the artwork which was never quite as impressive as the immense 12 inch size of the long player. This is of course all the more relevant with middle aged eyes However, I am not a Hifi snob or a vinyl snob and I also struggle to tell the difference in the quality of sound. They are of course immensely useful in the car and have kept me company on many a long car trip. I now have similar amounts of each format. The great thing about CD’s of course is that they have gone hopelessly out of fashion making them outrageously cheap. Excellent news for an old skinflint like me.